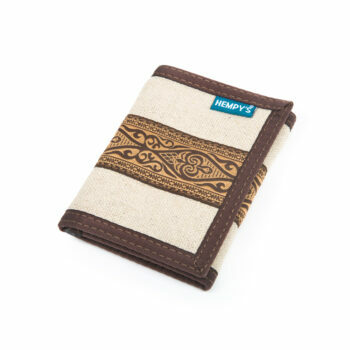 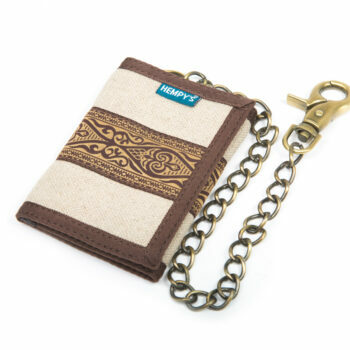 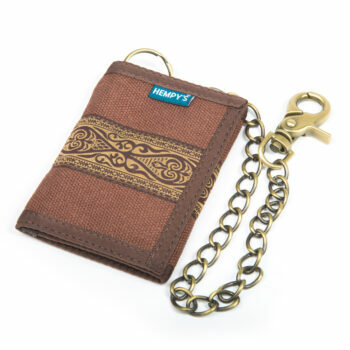 Hempy’s is famous for its 100% hemp wallet collection. 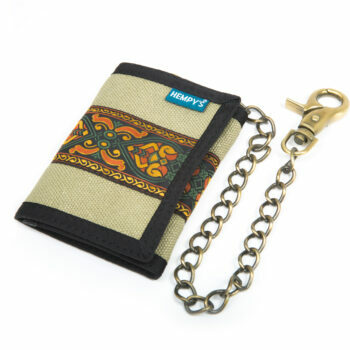 Made by artist and in the USA. 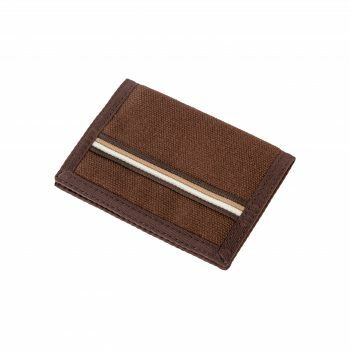 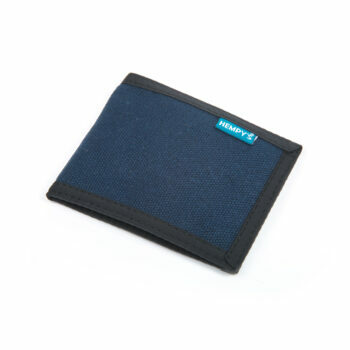 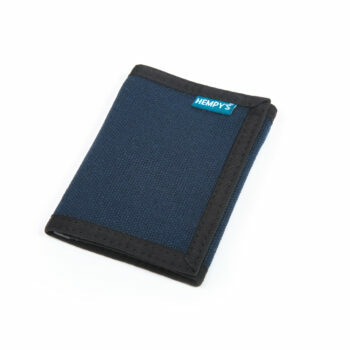 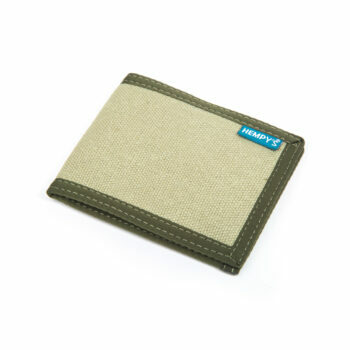 We have everything from our hemp mesh utility wallets, hemp trifold wallets, hemp bifold wallets down to very small hemp credit card holder wallets (the Minimizer). 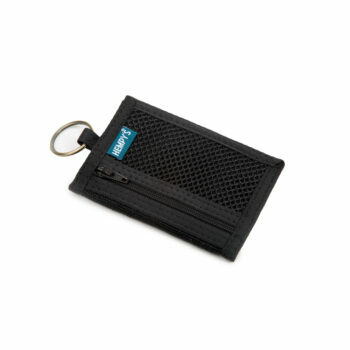 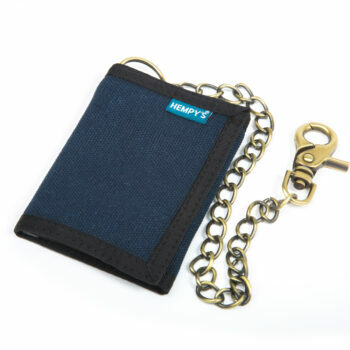 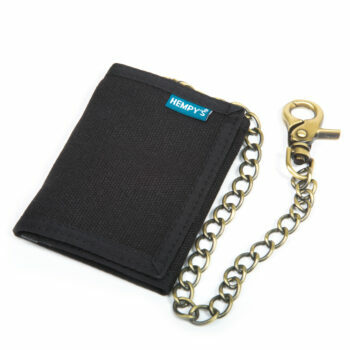 Most wallets come with or without a chain. 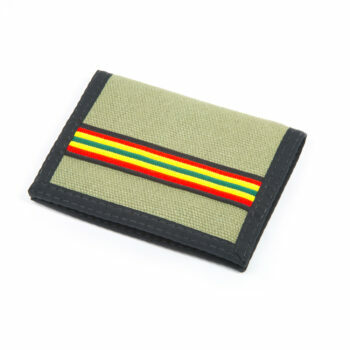 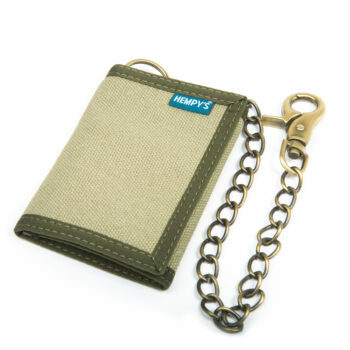 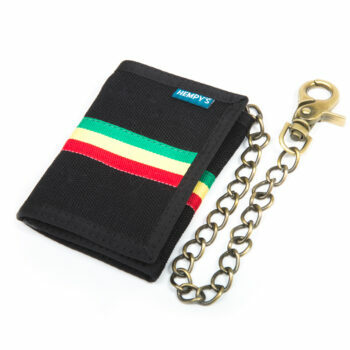 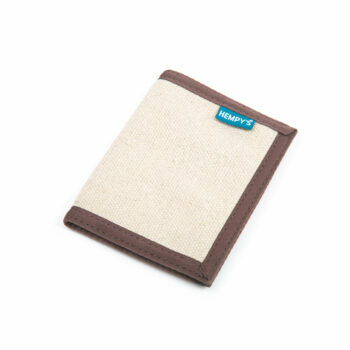 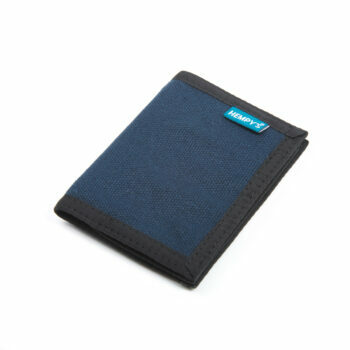 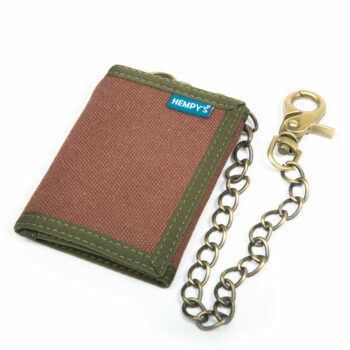 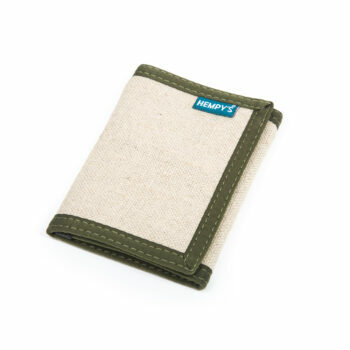 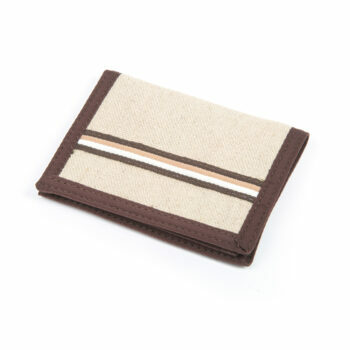 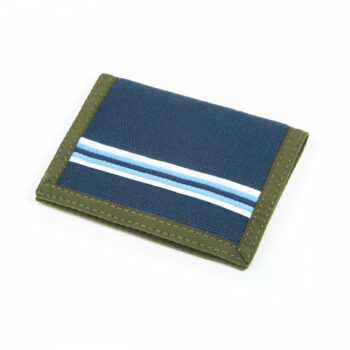 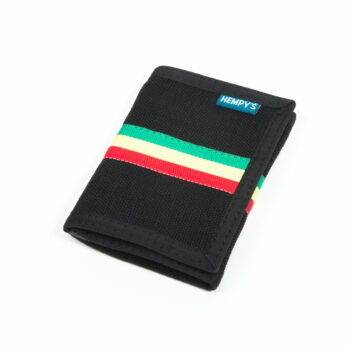 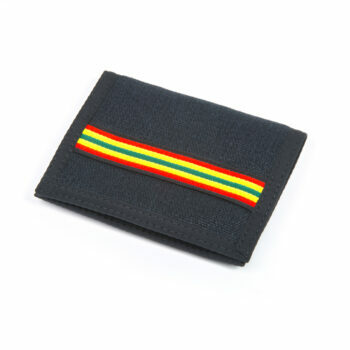 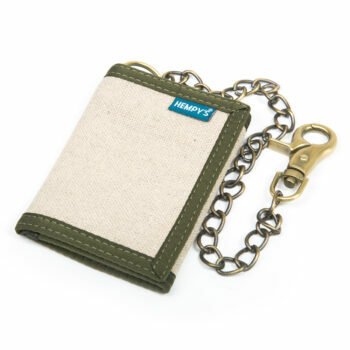 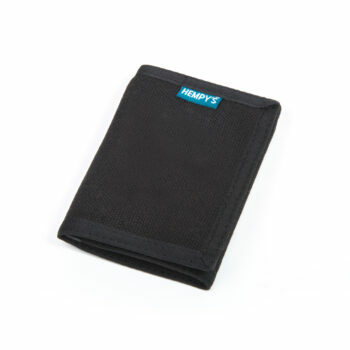 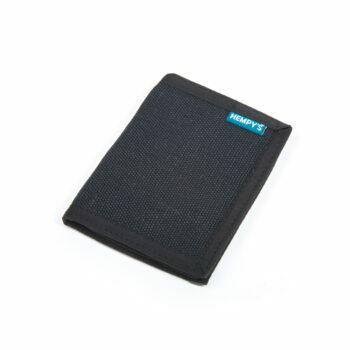 All of HEMPY’S wallets have 100% hemp shell with nylon trim. 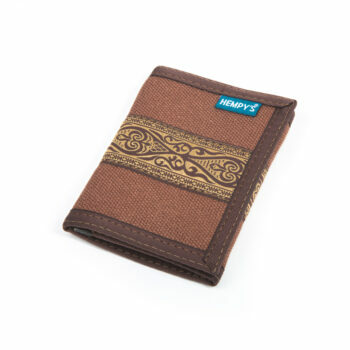 With over 12 different hemp wallet styles in over 10 different color and trim choices, we have a size and style of wallet for everyone.